Green Forest takes building homes seriously. It is not always easy to find labor that seeks to perform quality work. As a home builder, it takes a tenacious focus upon setting expectations towards quality, and then requiring workers to perform to those expectations. 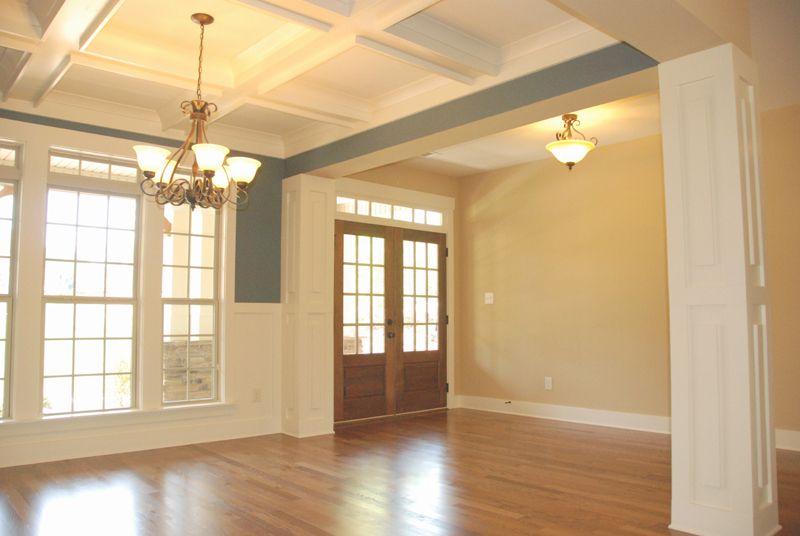 The entire crew at Green Forest Construction has been involved in real estate for decades. For most of us, home building and real estate is all we have ever done because it is our passion. Home building is what we know best and what generations of our family has always pursued. At Green Forest Construction, we select our neighborhoods in convenient locations to where you work, shop and play.